Transform your garage into a show room with garage storage and garage flooring from New Hampshire Garage. 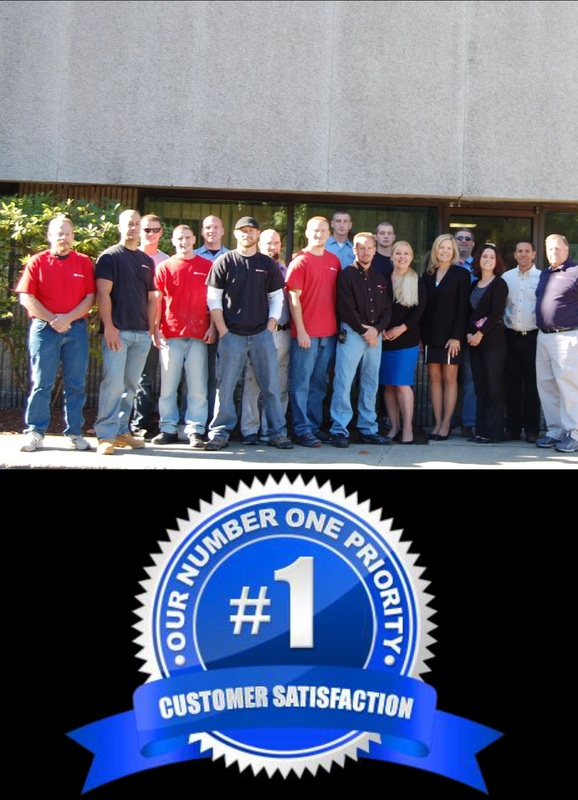 Locally owned and operated, New Hampshire Garage offers the highest quality service and installation together with state-of-the-art technologies, processes and materials. Find peace of mind, get organized, and focus on what’s really important in life. New Hampshire Garage can help. As the specialists in custom garages and storage solutions for the entire home, we create beautiful and functional solutions to organize all the spaces in your home. We offer top of the line professional epoxy and polyaspartic flooring for garages that set the industry benchmark for durability and lasting beauty. Imagine an attractive epoxy floor garage that is easy to clean and maintain, leaving you free from worry about stains and spills. With New Hampshire Garage garage cabinets and coatings, you’ll enhance and add value to your garage creating the perfect, finished space. High-traffic spaces demand high-performance systems. 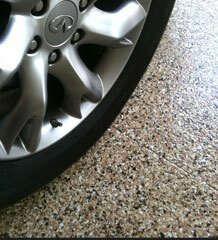 The New Hampshire Garage floor coating is a high quality, stain-resistant, easy to maintain surface. Using an extremely durable hybrid polymer, our floor coatings are four times stronger and more flexible than standard epoxy. Unlike those inferior DIY coating systems that can wear through or peel, our coatings permanently bond to the concrete for ultimate durability. It offers a contemporary, attractive finish that is no match for spills, stains or the extreme temperatures associated with the garage environment. Our coating systems are UV stable, environmentally friendly, non-toxic and have near-zero VOC’s. Available in hundreds of various flake and solid color combinations, you now have the opportunity to customize your garage to fit the style of your home. When you work with New Hampshire Garage and a professional ORG designer and installers, you have access to a dazzling array of products, styles and colors—not to mention the expertise and person-power to turn these choices into space-saving solutions. ORG’s hefty 3/4-inch thick vertical panels are made using commercial grade, color matched materials. Combined with our 1-inch thick decks and shelves, you don’t ever have to worry about sagging, warping or delamination. 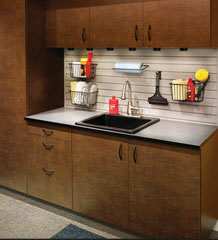 Our cabinets are wall mounted off the floor to eliminate moisture issues and nesting of pests. New Hampshire Garage only uses strong, all-steel connection hardware and thermal-fused melamine interiors and exteriors for easy cleaning and durability. Getting organized never looked so good! Enhance your sturdy cabinets with wall hangers that organize your belongings to meet the full spectrum of your garage storage needs. Maximize your storage space and easily find your tools, sporting equipment, bikes and gardening supplies when you need them. All-steel organization accessories include a variety of wall organizers, wall racks, hangers, shelving and overhead storage systems to meet your custom needs. Versatile and expandable, these systems let you easily determine the whereabouts of your belongings and offers easy access.